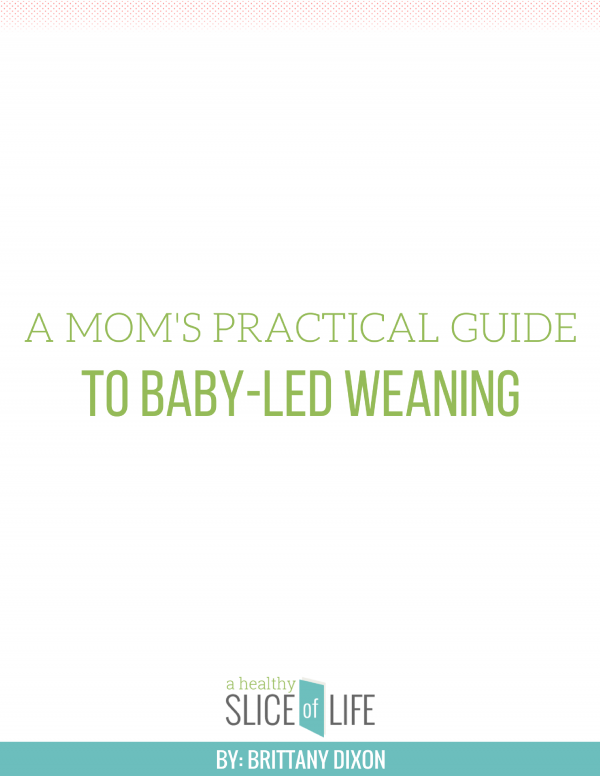 This book includes a brief history of the practice of Baby-Led Weaning, outlines benefits both for baby and parents, answers common concerns, discusses when and how to begin, and even includes some recipes to get you started! Baby-led weaning, or BLW, is the practice of allowing babies to feed themselves whole foods from the very beginning. That means babies use their little hands to grasp, mash, and feed themselves whole, natural foods without special preparation. It also means there’s no need for you, as a parent, to stock up on hundreds of jars of pureed baby food (or spend hours making your own), or to sit and spoon food into your little one’s mouth. BLW does away with lots of the time-consuming parts of baby feeding by allowing your baby to feed him or herself.